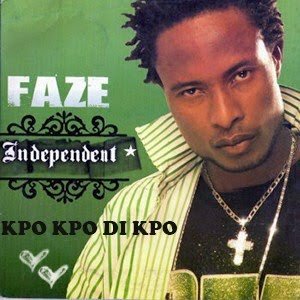 Our NaijaMusic Thursday throwback hit song goes to the Nigerian R&B classic by Faze – ‘Kpo Kpo Dipo’. Faze was a member of the defunct music group Plantashun Boiz, the singer released the tune ‘Kpo Kpo Dipo’ which was a massive hit back in the day. The tune was part of his sophomore album ‘Independent’ after going solo. It was released in 2006 to wide acceptance by the Nigerian music lovers. Listen to Faze – Kpo Kpo Dipo below. Enjoy the classic and share!